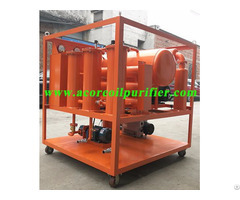 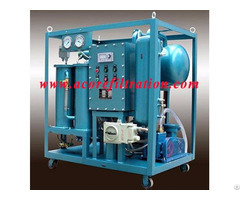 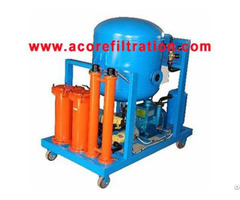 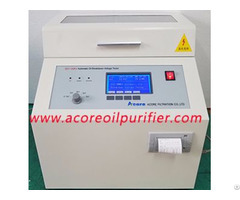 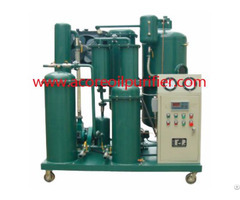 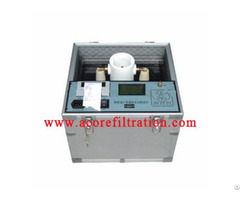 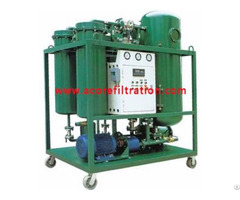 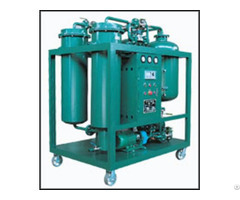 Acore Filtration Co.,Ltd is one of leading manufacturer of oil filtration systems in Chongqing, China. 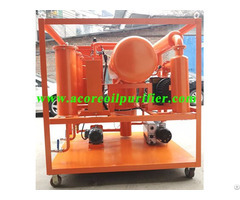 We provide high quality used oil purification, solutions, and efficient after-sale services to every customers. 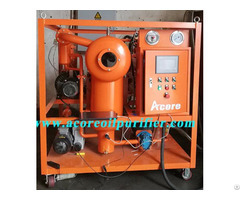 Since foundation, Acore had been in the research and development of oil filtration systems, so we have very rich experiences in custom engineering and producing.